We have opened a new rental depot in Latvia (Riga Airport). Our rental fleet is at your disposal. Please contact us by email if You need an offer. Minimal rental period is 7 days. Start your Scandinavian tour in Tallinn! Shipping company Tallink will help you to bring this great idea into life. Tallink sea lines connect Estonian capital with Helsinki and Stockholm. Departure from Tallinn to Stockholm is at 6 p.m. every day, arrival next morning at 10 a.m.
Viking Line connects Tallinn with Helsinki. Duration of the sea voyage to Helsinki is 3 hours. In high season there are more than 10 departures every day. If you need any assistance in booking or your tour planning please let us know. The oldest and most experienced motorhome and caravan rental company in Estonia and The Baltic States. 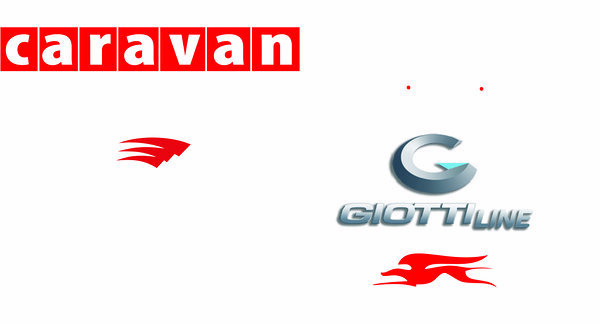 Today our fleet consists of 40 motorhomes from different Europe brands. If You are planning to arrive to Estonia by any kind of transport, let us know and we will be there to pick You up at the right time. Our buss can take up to 7 people at once at any place in Estonia. If You are planning to visit us and our nabor countries, we will be proud to serve You in the best way! Our team will provide You with all the necessary information.